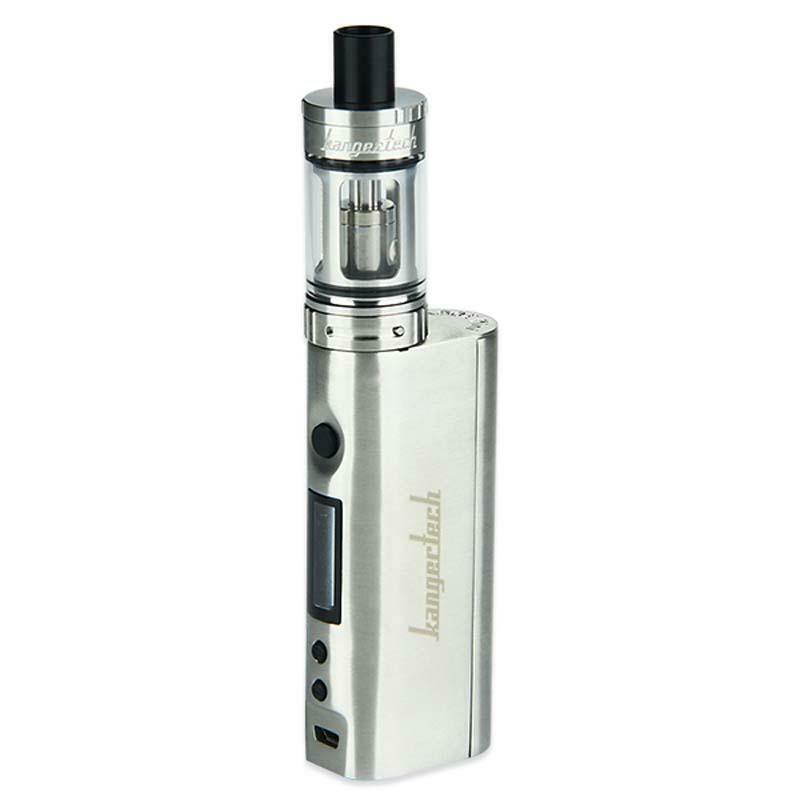 Kangertech TOPBOX mini 75W TC stater kit is an upgraded version of subox mini kit.It contains 75W Kbox mini box mod and 4ml TOPTANK mini tank. Kangertech TOPBOX mini 75W TC starter kit is an upgraded version of subox mini kit.It contains 75W Kbox mini box mod and 4ml TOPTANK mini tank.Compared to subox mini kit, there are many considerate and practical upgradation.The Kbox mini box mod supports VW mode and TC mode, and for TC mode, it supports Ni/Ti/SS/NiCr Coils, so it will bring a different flavor and different vaping experience.Max wattage is 75W, definitely enough for daily use.The size of TOPTANK mini atomizer remains the same, the only change it is top filling system now, which is really considerate thought.Kangertech TOPBOX mini 75W TC starter kit comes with OLED screen as well, so you can adjust the wattage or temperature easily.Four classic colors for you to choose.Anyway, it is a great choice for beginners. • Notice: New version and old version will be sent by random. 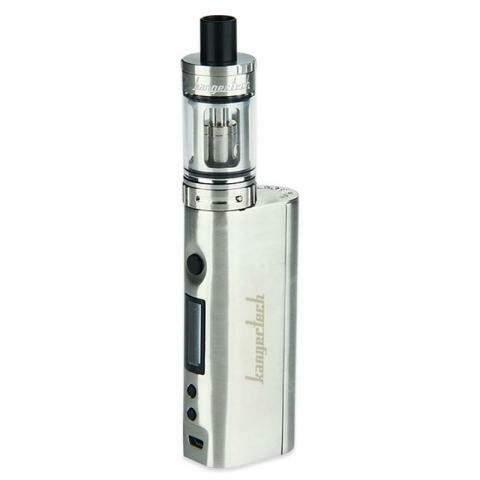 • No e-liquids and 18650 lithium battery. The TOPBOX mini version is suitable for me as a starter, no leaks no mess no wicking and stuff. Very good price also. If you want quit smoking the 75W Topbox Mini is the best e-cig to buy. Easy to use and refill. The kanger Topbox Mini is a powerful starter kit. Works very good for beginners. The kit is very small and fits in every pocket. 75W Kangertech TOPBOX kommt gut verpackt und würde auch schnell geliefert.Sie ist leicht zusammen zu bauen und kommt auch schön geladen an. As an old type kit, topbox mini still my favourite, though my friend always recommend me to buy the new type. But Ive used 3 topbox mini kit and still planing to buy the 4th one for my wife. Becuase this kit is trully great, consider the price, quality, the flavor, the using. I am new to buybest, but their topbox mini has exact quality with other sites, like aliexpress. Even better than them, cause aliexpress have fake ones.